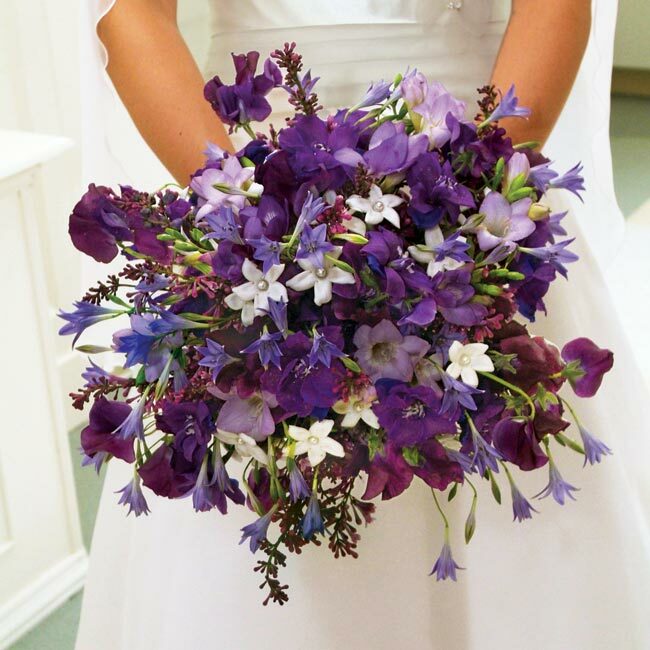 Which Flowers Will You Choose For Your Big Day? 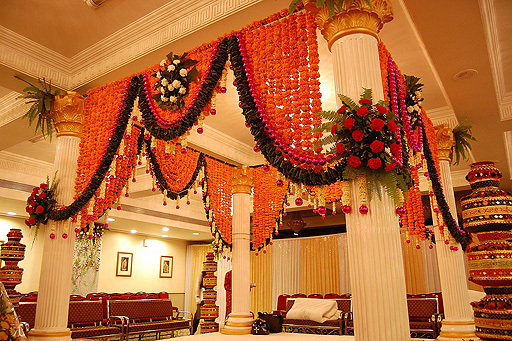 There came many alternatives for wedding decorations, but flowers have always stayed on top – the first choice of the bride as well of everyone. 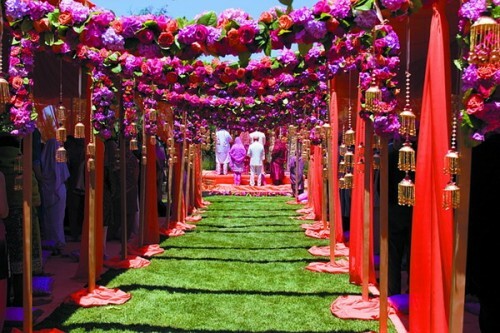 Flowers with their fresh natural colors and fragrances make the atmosphere at a wedding perfectly cheerful and lively. 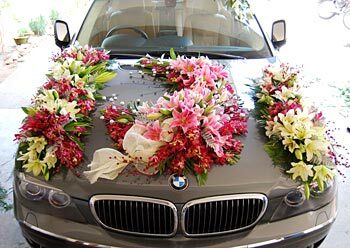 To get fresh flowers delivered after choosing them is a quite tricky aspect of a wedding, because the tiny and pleasant elements of Nature are just delicate and perishable too to wither away fast. 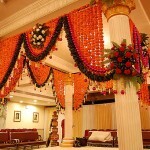 Different flowers have different significances in a wedding and you can choose them according to the connotation you want. Rose is perhaps the most beloved wedding flower across the world. 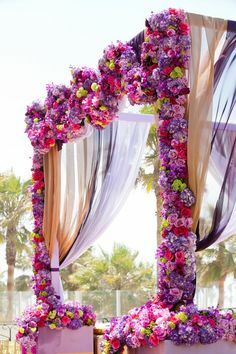 A perfect symbol of love and beauty, it is the most appropriate element of wedding decoration symbolizing love between the two lives coming together on the occasion. What’s more, it is not only the choice of the commoners but also of royals and it beautifies wedding of both societies with same grace. 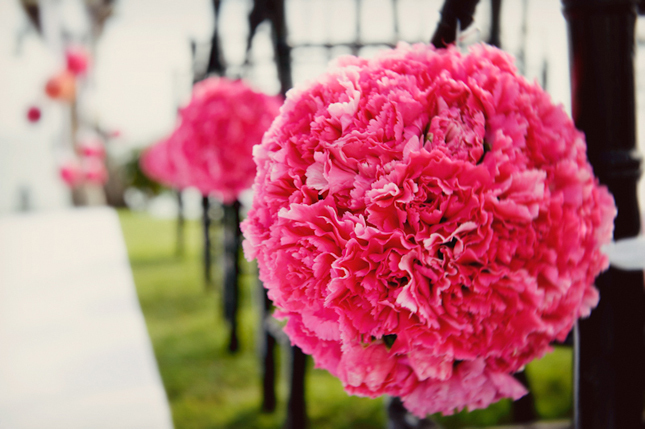 Long-lasting carnations offer many possibilities for a wedding as their ruffled-head look brings an inexpensive way to create colors and lushness to bouquets and arrangements, and when bunched up, they make a splendid bouquet of their own too. Gerbera is such a flawless flower that it seems too good to be real. Hailing from the hottest climates of Africa and Asia, gerbera is at your service year-round in a crayon-box array of colors – as many as 350 stunning shades including pink, orange, red, burgundy and yellow. The distinct perfume-like fragrance of lily makes it perfect for decorating a wedding where it can create a plethora colors and scents, too amazing to believe that the tiny flower can radiate such a joy. Its bell-shaped floret swaying on a thin stem makes us realize the aptness of its other name – “the ladder to heaven”. 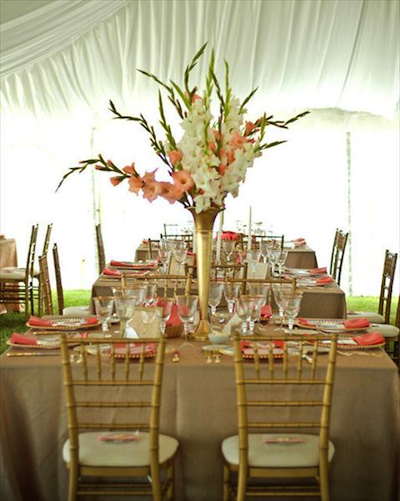 With its gorgeousness, orchid makes a star element of a wedding. Orchid comes in thousands of species across the world, making it obvious that there is an orchid for every sort of bride. A bouquet and arrangement can use a full spray of orchids or its simple blossom can make an exquisite boutonniere. The stocky bulb flowers of hyacinth are associated with yesterday’s tragic love story of Hyacinthus and today’s signature of spring. With their strong fragrance, only a few hyacinths make their presence prominent in the arrangements and centerpieces. Standing tall and graceful, gladiolus offers bright radiations to bouquets and arrangements with their spiky stems wearing large florets opening in succession. Their miniature varieties having fewer florets look equally attractive. With full stems useful for adding height to arrangements and individual florets for making beautiful boutonnieres, gladiolus can get involved in the wedding in many ways. Brides who dream of a wedding full of colors in a garden style will definitely choose the playful, daisy-like flower zinnia which signifies a perfect component of a reception centerpiece or a bridesmaid bouquet. Every flower signifies something good and is associated with good things of life like love, beauty, happiness and prosperity. Therefore decorating your wedding with flowers is extremely sensible. 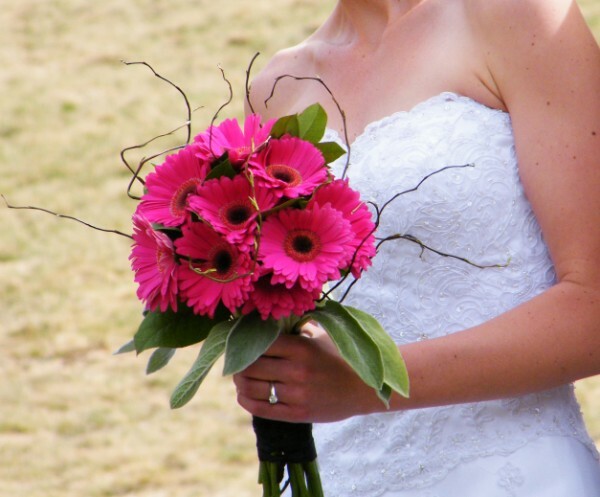 Choose fresh flowers to make your big day very, very special.